Worked out with Katie. Practiced various parts of our upcoming partner competition. 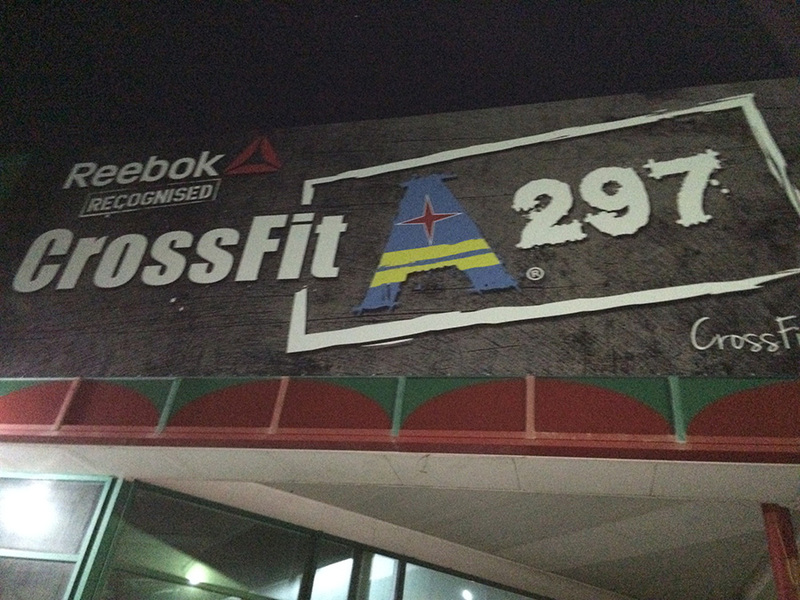 We made time to do this at CrossFit A297 in Aruba. Thanks to Leroy for having us.